Congratulations on accepting the Sea Cadet challenge! We look forward to having you join our ship's company. 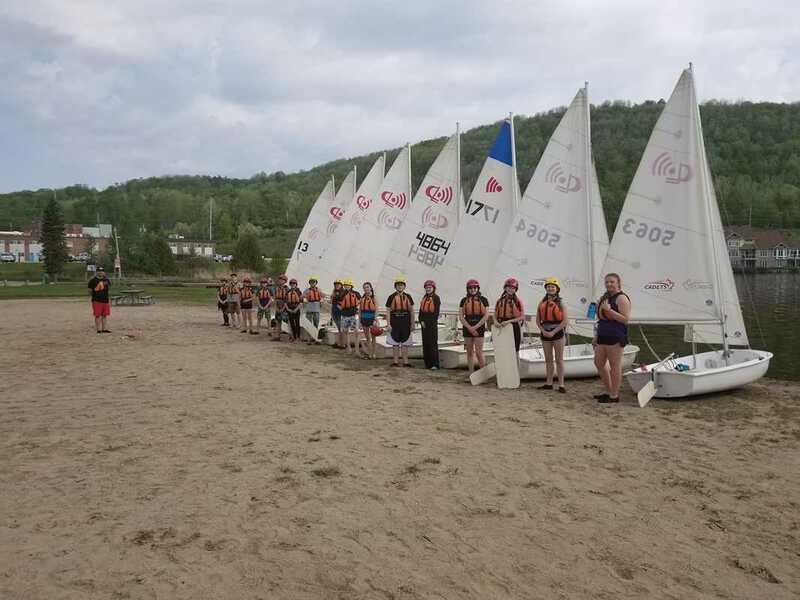 The Cadet program strives to develop in youth the attributes of good citizenship and leadership; promote physical fitness, and stimulate the interest of youth in the sea, land and air activities of the Canadian Forces. We accomplish this goal by challenging youth in ways they wouldn't normally be. If that doesn't appeal to you, that's OK. But if it does, then you will find yourself among like minded people who support and encourage each other. You will learn new things and you will fail. But in doing so will grow and mature. You will be called upon to lead your fellow cadets and to eventually teach them what you know. It is our sincerest hope that you will join us! The Cadets of 104 "Brilliant"
There is no cost to join the cadet program! Youth with physical or medical limitations are welcome to join! 4. In some cases, additional legal documents may be required. We are happy to answer any questions or concerns you have regarding registration.